Dawn Rising is going to have an all-new update patch on 26th Oct, 2017 at 10:00 AM (UTC+8), our warriors are finally have chances to pay back the shame! Besides that, the Relic Armor is eventually unlocked! Cooperate with our new developed Gem Embed System, we ensure that it will lead to higher CP! 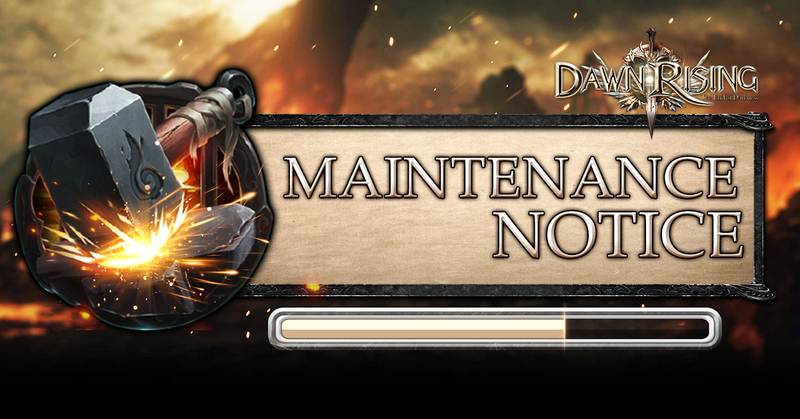 The update will approximately take up to 2 hours, All adventurers are required to log-out 5 minutes before the update starting in order to avoid unnecessary losses, we apologize for any inconvenience caused. Let's continue our adventure together when the update is ready! - Equip 3 same series of relics can activate new set attri.